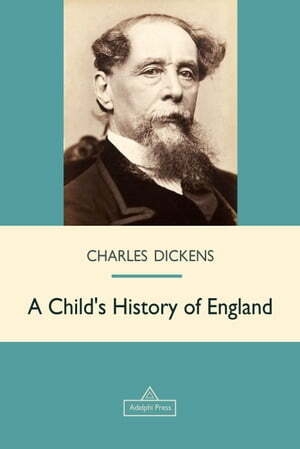 Collins Booksellers - A Child's History of England by Charles Dickens, 9781787245426. Buy this book online. Dickens wrote this book for his own children trying to cultivate interest in both history and literature. A Child's History was included in the curricula of British schoolchildren for more than a hundred years, well into the 20th century.